BlockTech Services - using and developing blockchain and other distributed ledger technologies. Building crypto currencies, supporting ICO-s and developing innovative micro payments solution based on DAG-chain. Experiences include blockchain-based smart contracts and digital ID platform prototype. The company has been active in the blockchain area since 2014. 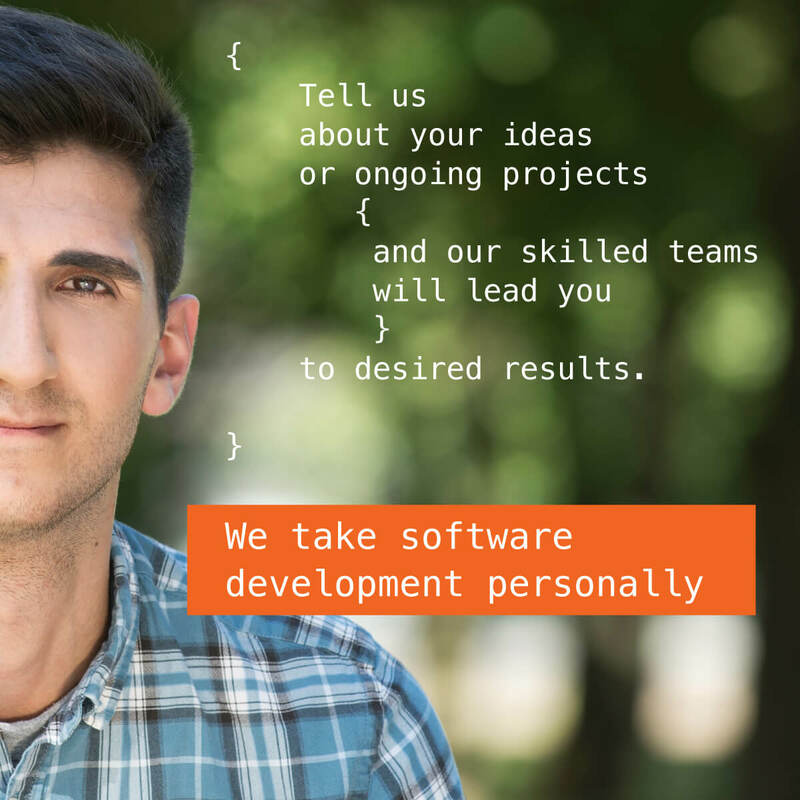 Project Partnership Services - fulfilling corporate software development projects or working as Dedicated Development Partner. 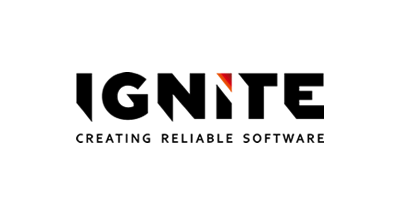 Ignite has customers in areas of finance, telecommunication, logistics, energy and transportation management. We have developed authentication systems based on ID-card and Mobile-ID, Estonian X-Road platform and nation-wide e-Health Patient Portal. Recrur - recruitment software, Ignite’s own product, created by/for HR professionals for managing their recruitment processes.